Welcome to the Affiliates Area! 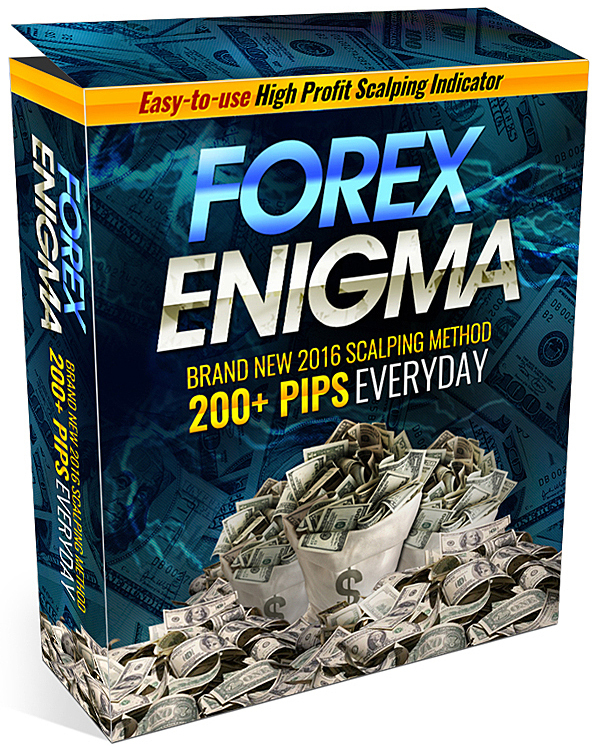 Start making $56 per sale of "Forex Enigma" - Sign up below! to get your hop link, email swipes and other promotional material.